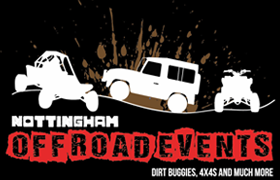 Using our 300tdi Land Rover Discoverys , Blindfold Driving is a true test of trust and skill, this team building challenge involves a blindfolded driver taking the vehicle round a circuit using only the verbal instructions supplied by the navigators. Prepare to be surprised, enlightened and entertained by the results! 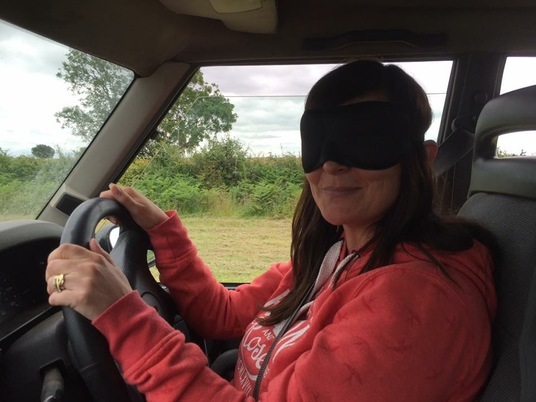 Blindfold Driving requires top-notch listening, verbal communication and co-ordination skills, not to mention a cool head under pressure. Also required is a sense of humour as we like to spice things up by not allowing the navigators to say left or right!! 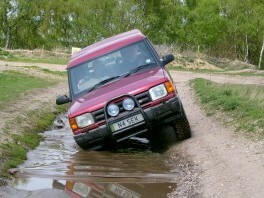 A challenging course with bumpy terrain. £20 per person min 2 people.